It is very easy to get caught up in waves of emotion, of situations that are beyond our control, in other peoples waves because we love them. No matter what, when things are good or bad, be intentional. Speak with intention. This is not easy to do, by any means at all. It is difficult to be intentional at work when you are still fighting to have a job, let alone get equal pay as male counterparts. It is difficult in friend circles, especially if you are not the usual ‘type of girl’- which we can already see you are not (you can thank us later- lol! ). It is difficult when you want to make friends from scratch in a play ground that is unfamiliar to you. It is difficult when you are a woman in a patriarchal family and do not feel like you fit in to the norm, you want to have a say over what happens to you, your body, your life. I hope you understand that being intentional is not a negative thing. 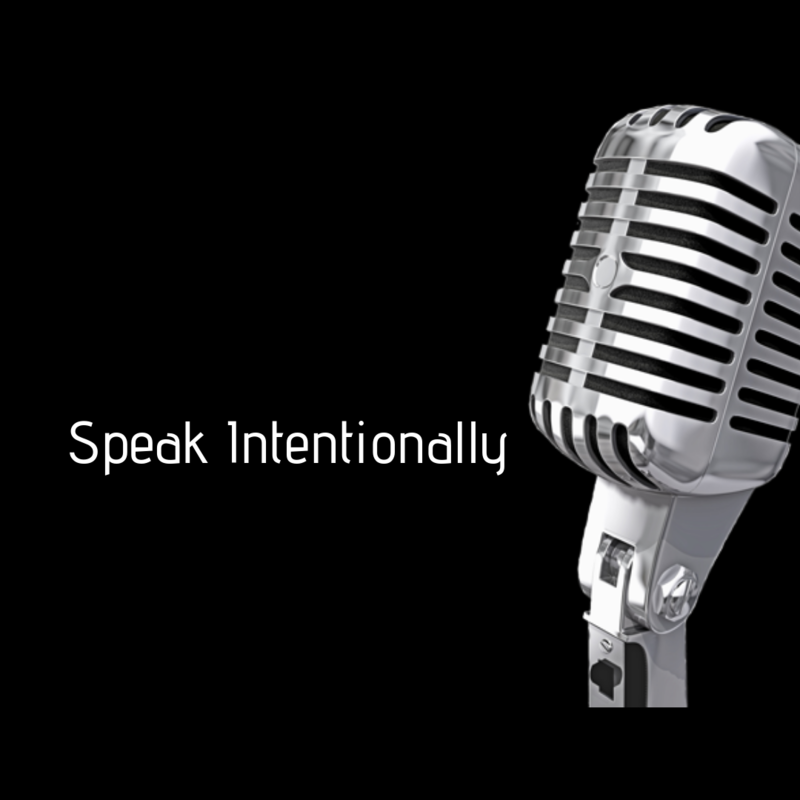 When I say be intentional I mean be aware of what you are saying. Be aware of how it will make people feel, but do not lose honor and truth. This may make what you say unfavorable to many people over and over, but part of building your own strength of character is in your word being your bond. Say things that you can stand by and never aim to hurt anyone by your word. Teach lessons of wisdom that help empower those around you- whether they like it or not, but leave people with something to think about. It is very easy as a girl as a child, as a woman to be too afraid to say things, I want to encourage you to speak up and speak well, and never falter from your beliefs and your aspirations and dreams. One day I will talk to you about Pull Her Down Syndrome, bullying, emotional blackmail, all kinds of abuses that I certainly do not want you to experience or perpetrate. Rest assured girl, your dad and I have already started building blocks in you right now, in the hopes that you do not become that person. This is important to me, Mambo because too often I have been quiet when I should have said something, I have also spoken at the wrong times, but spoken none the less. I have spoken out of turn and I have hurt people and uplifted them without knowing any better. I want you to be better, and stronger and to pick your battles with more tact than I did. I also want you to be calculating and shrewd about how you go about using your tongue, and to make it positive and uplifting. Do not lose truth and do not be afraid- especially of how other people will react. Oh, and Mambo, if you do find instances where you are afraid, be courageous- there would never be courage if there was no fear. And If you cannot find your courage at that time, then save the battle for another day- but never give up on your intention.